Our most cost effective Leaflet/ Flyer! Ideal for vouchers, event tickets & more. A6 size is 148mm x 105mm. 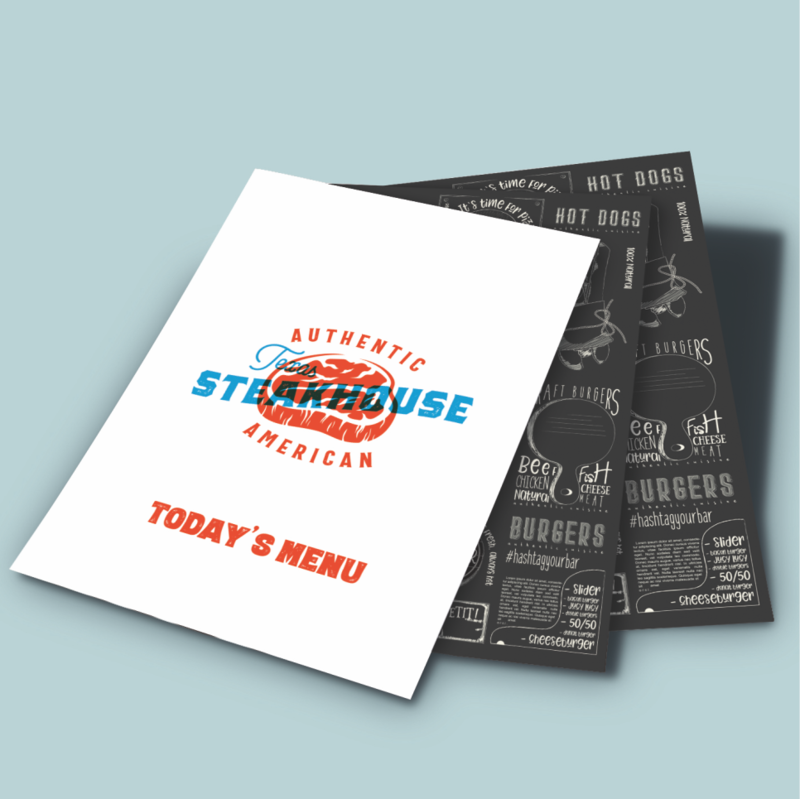 DL Leaflets/ Flyers are 1/3rd A4 (99mm x 210mm) and there tall, narrow design makes them ideal to use for menu's & price lists. Promote your business in style with our most popular Leaflet/ Flyer! A5 size is 148mm x 210mm. 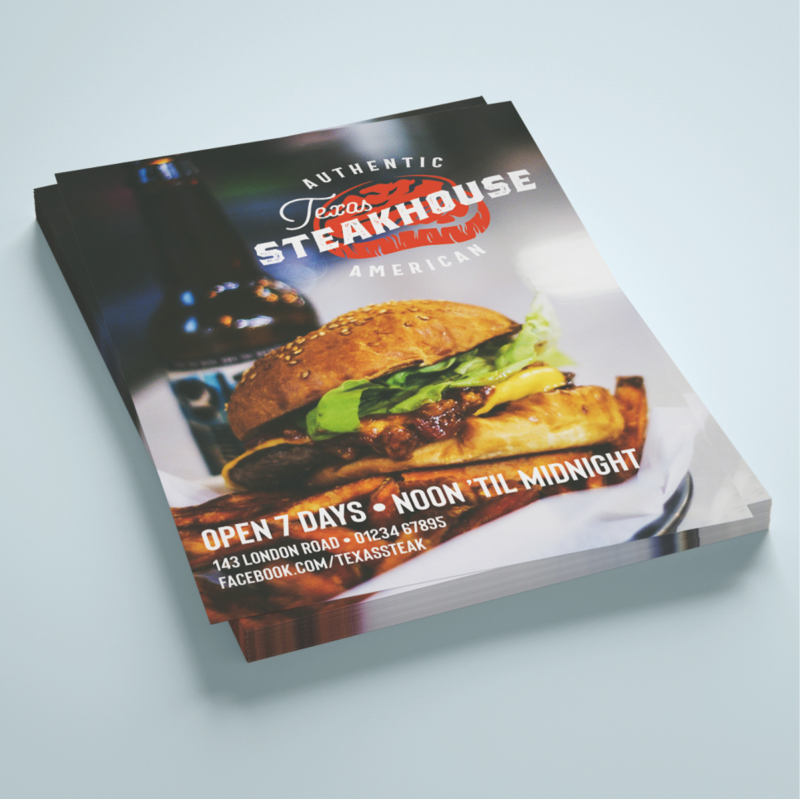 Make a big impact with our full colour A4 Leaflets/ Flyers. A4 size is 297mm x 210mm. 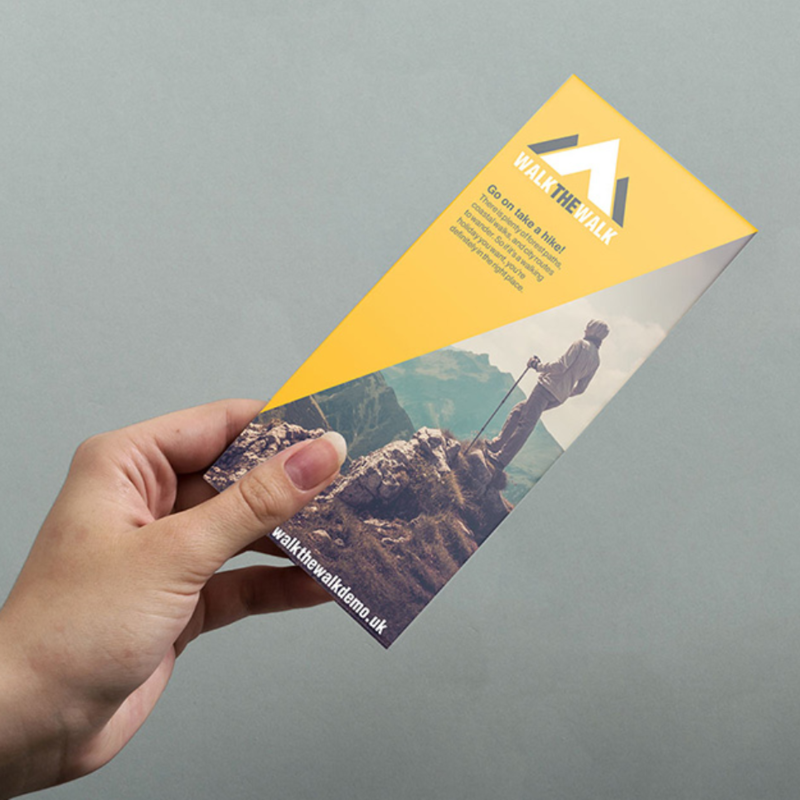 Custom printed Flat Leaflets/ Flyers remain one of our best selling products, they are affordable and versatile, making them ideal to use for advertising your business. They can be used to promote virtually anything such as upcoming events, special offers, services your business provides, products you sell and much more! 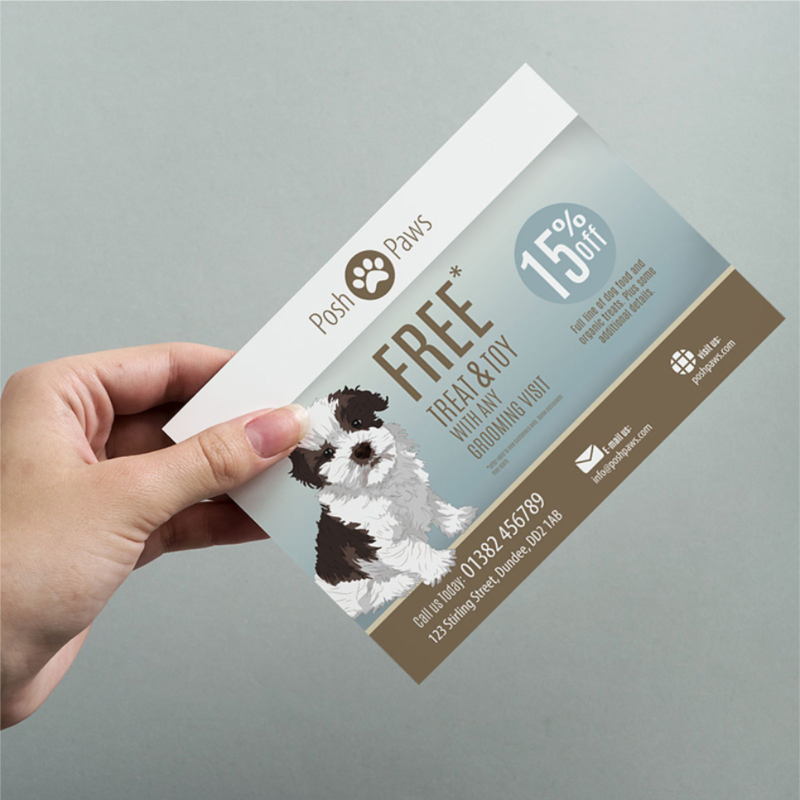 Flat Leaflets/ Flyers are a very effective form of advertising and there lightweight design makes them easy to distribute to hundreds of potential customers. You can hand them out to passers by on the street, display them on counters, place them inside magazines or post them through letterboxes. We can print single sided (white on reverse) or double sided flyers in the following sizes: A6, A5, A4 and DL (1/3rd A4) and we can print up to 1000 leaflets in house. Do you have a lot more information to display? Check out our range of folded leaflets. Depending upon content, the majority of printed leaflets are charged at 0% VAT!